Born in 1979, the first 18 years were spent in an English village called Haddenham deep in the Shires. 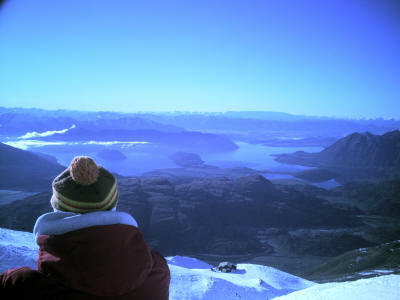 Since leaving school the mountains have been home mainly being based in Queenstown, New Zealand. Snowboarding in New Zealand as well the European Alps, Japan, North and South America paying my way by teaching snowboarding. I have studied at Oxford Brookes, UK. Purchsae College, New York, USA and I have a BFA Hons from Edinburgh University, Scotland. On finishing my degree my practice has continued to evolve and I still lead a nomadic life. I still split my time between North and Southern Hemispheres. Carrying out artist residencies in Greece, Armenia, London and Edinburgh. I also run and illustrate for www.sameoldcaviar.com.